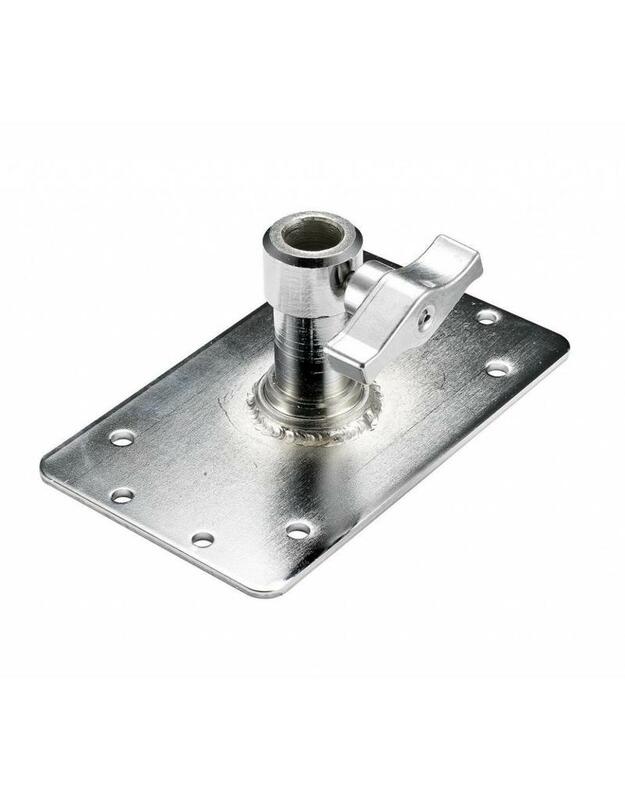 The Avenger Baby Wall Plate F301 makes it possible to hang fixtures in places where lamp stands and clamps can not be used. 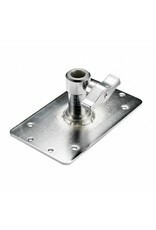 The plate has several holes to attach it to a wall, floor, ceiling and several other applications. The top has a normal spigot adapter size of 16mm. Because the base plate is quite large, you can also use the Baby Plate as a small tripod.